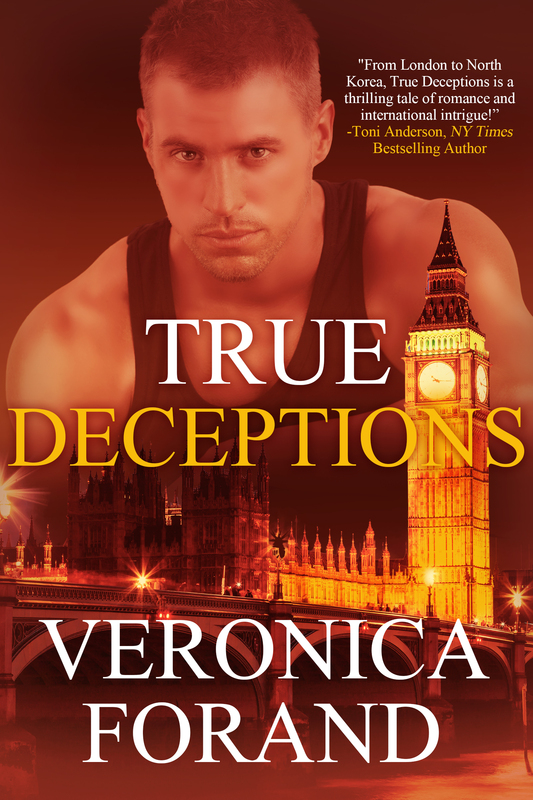 Join the True Deceptions Cover Reveal Blast September 3rd! 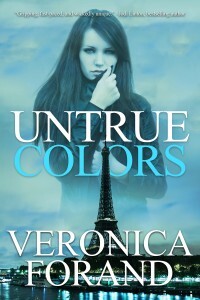 One grand prize winner will receive an digital copy of Untrue Colors by Veronica Forand! Enter HERE or through the form below! After his partner was murdered, Simon Dunn was finished with MI6. But the cold, violent world of British intelligence never lets anyone go free. Now Simon has been blackmailed into a new job…with a beautiful new partner who’s going to get them both killed. 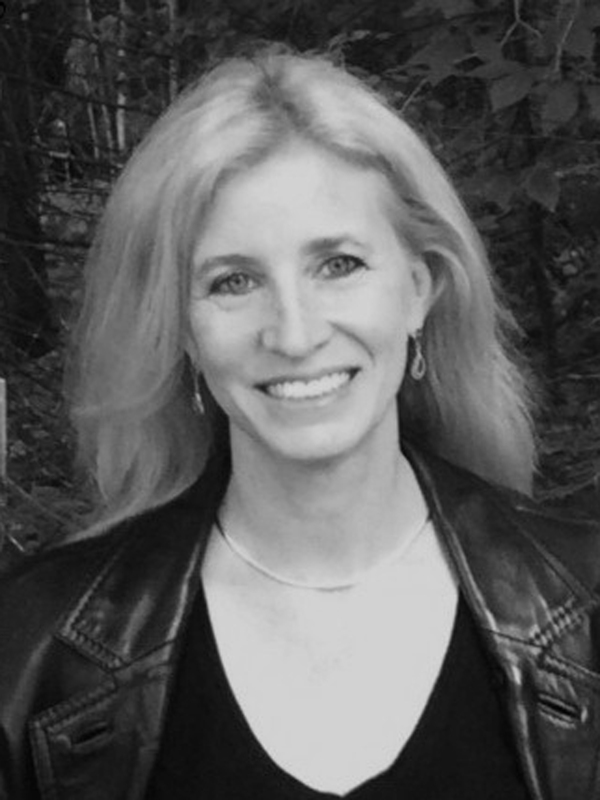 Robotics expert Cassie Watson is a newbie field agent with as much sophistication as…well, a pacifist, vegan computer nerd. Now she’s abruptly thrust into the cutthroat world of espionage with a partner who is as cold as he is brutally—and brutishly—handsome. “A picture of her in a bar with her friends showed your ugly face in the background. They tagged you ‘hot guy. '” He smiled, the snotty prat. “Doesn’t matter. The rumor will increase your influence brokering arms deals.